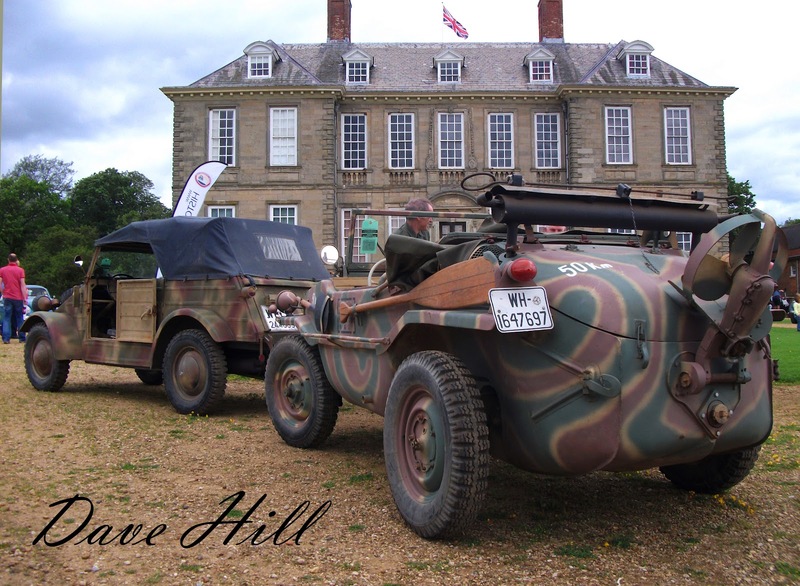 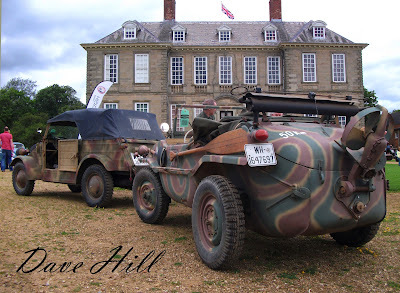 Due to May's wet weather, the original Stanford Hall Show was re-scheduled to 1st July 2012, and yes it was worth the wait! 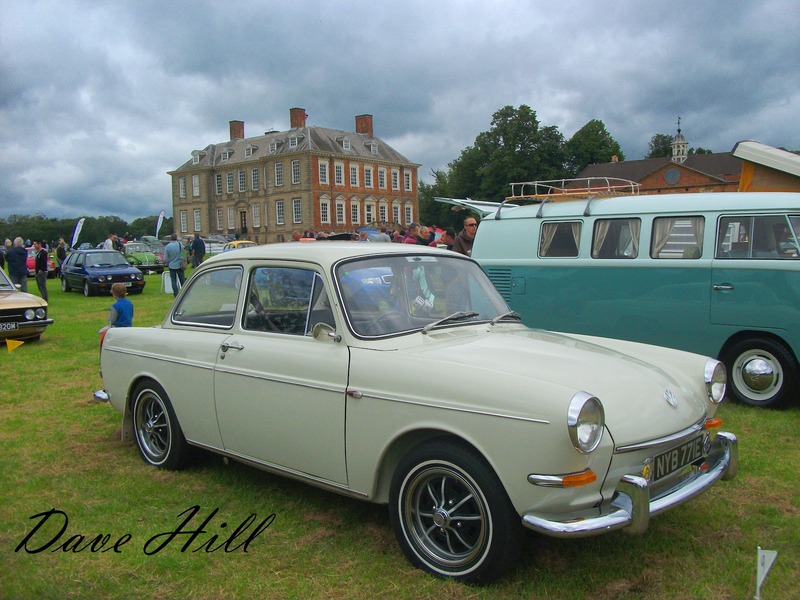 Stanford Hall is a stately home set in large grounds in open countryside on the South Leicestershire border between Warwickshire and Northamptonshire with a very relaxed family friendly atmosphere. 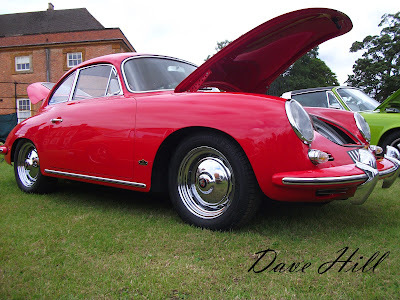 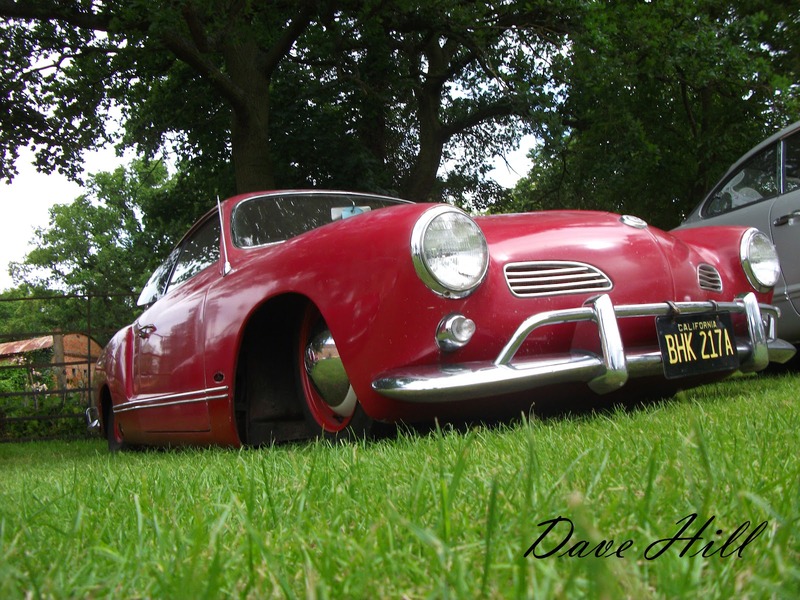 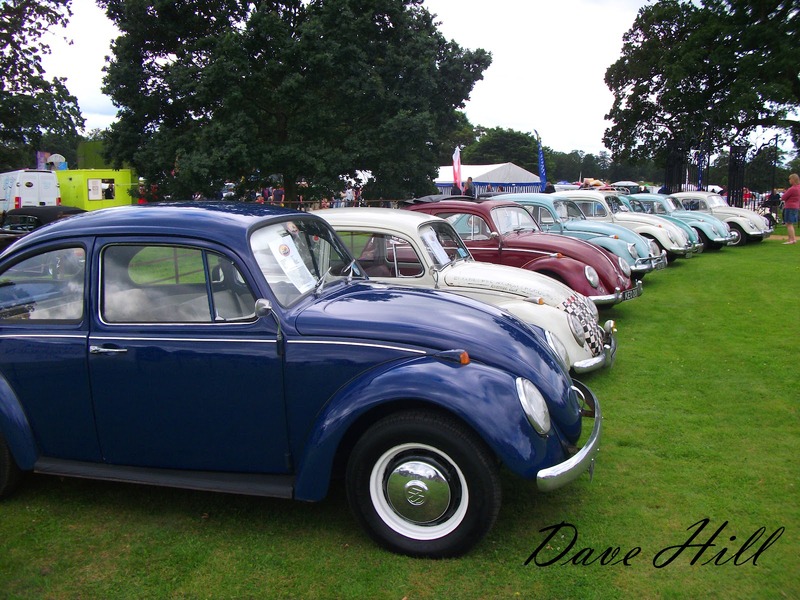 The Concours is said by many to be the best in the country, specializing in cars of original specification, with eighteen classes this year covering the whole of the Volkswagen, Audi and Porsche ranges plus a Super Class for all of last year’s winners. 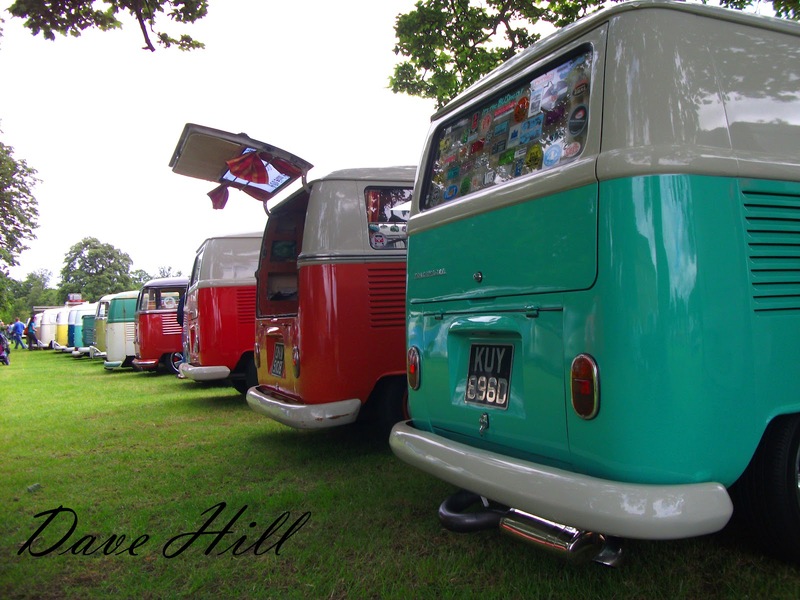 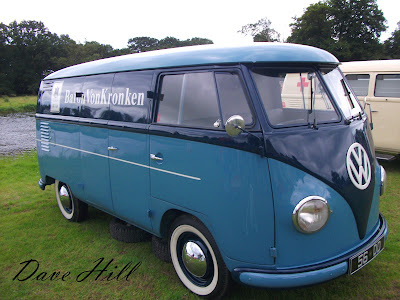 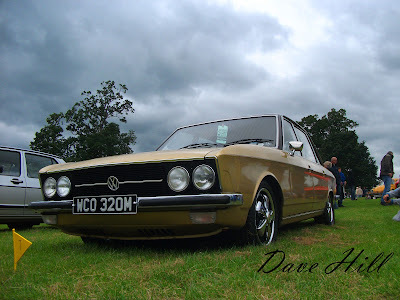 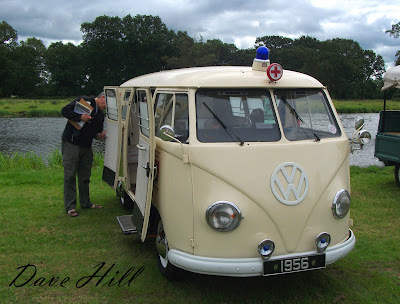 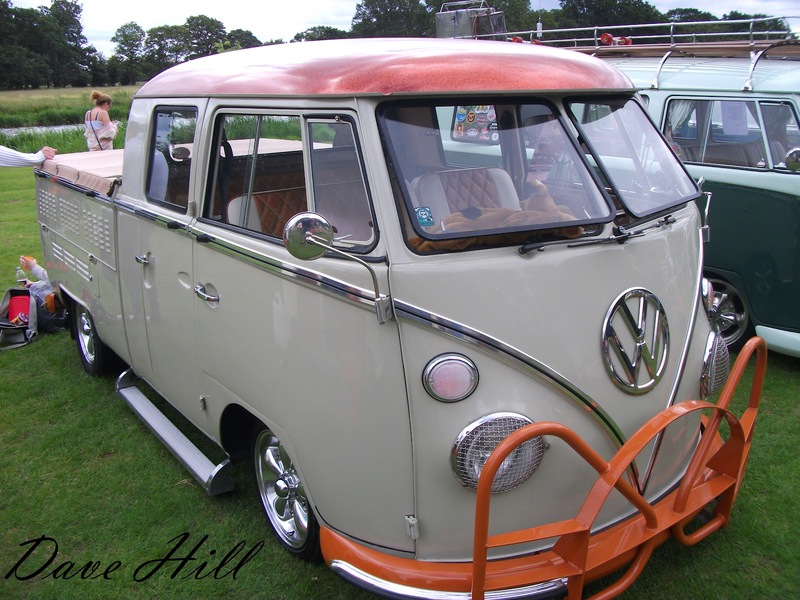 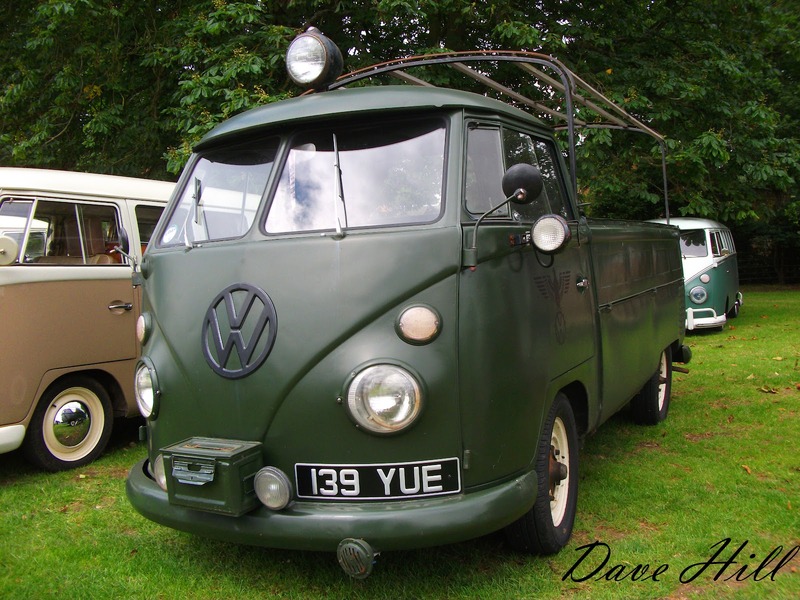 The Split Screen Van Club had a very good turn out with some great vans on show with full custom to total stock in four massive lines running alongside the stately home. 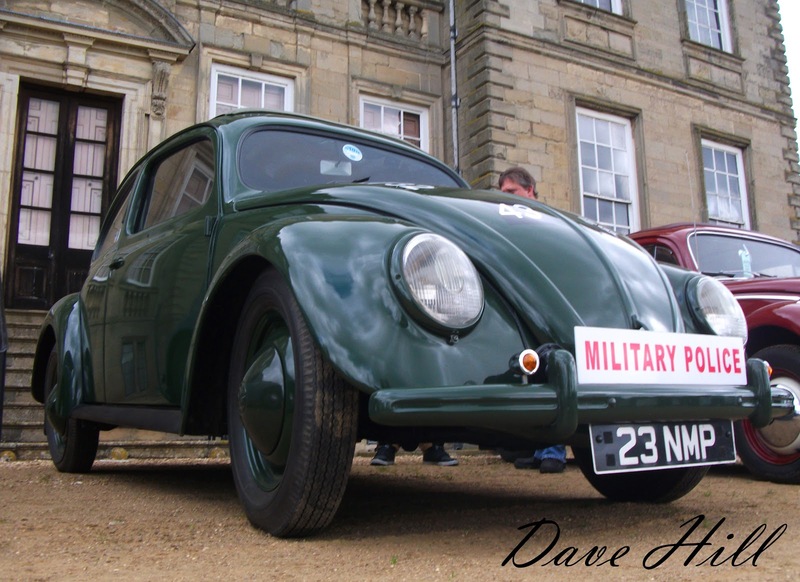 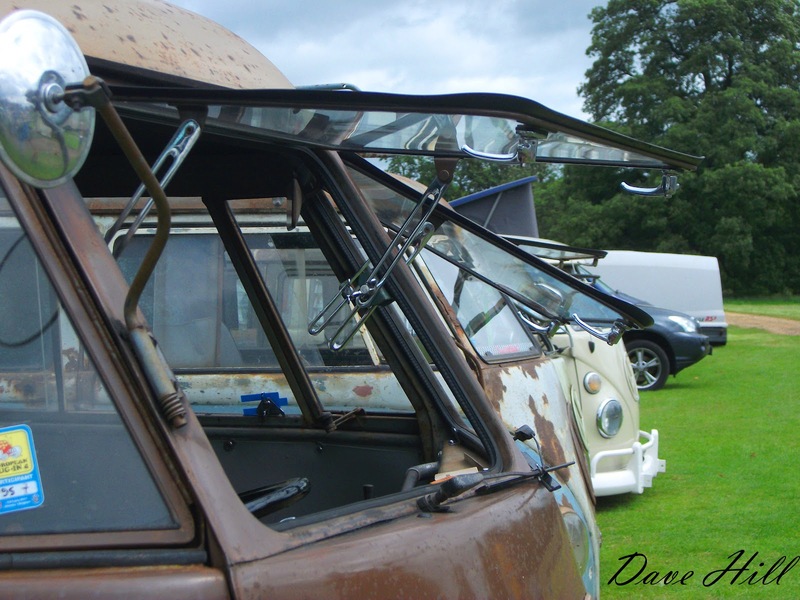 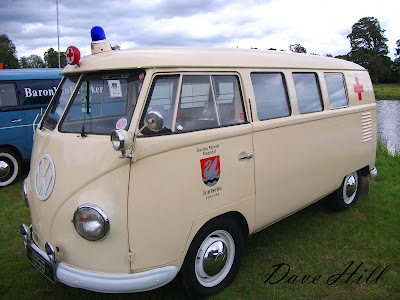 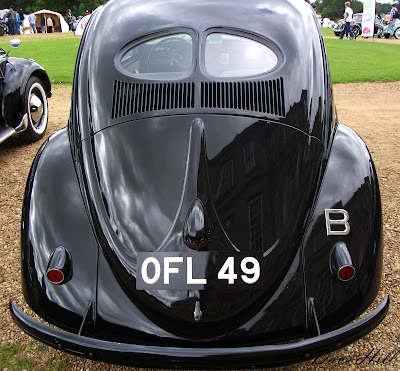 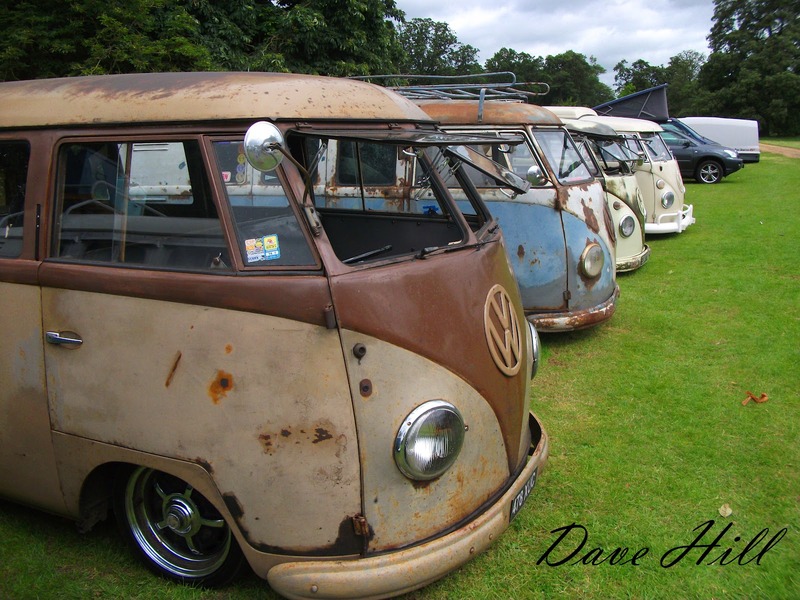 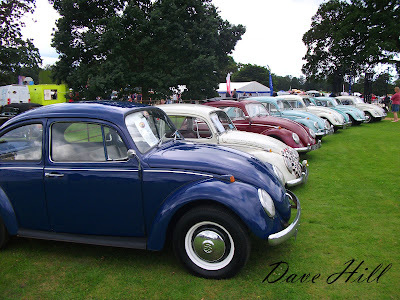 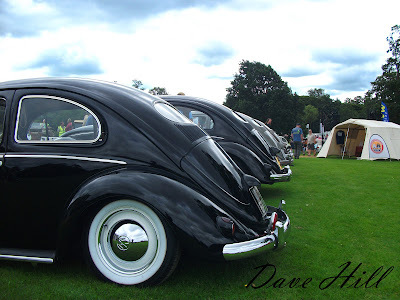 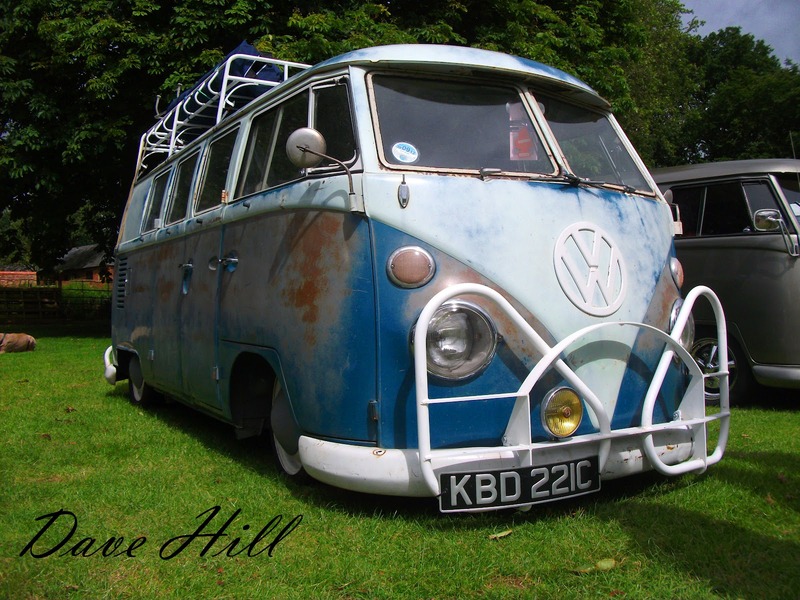 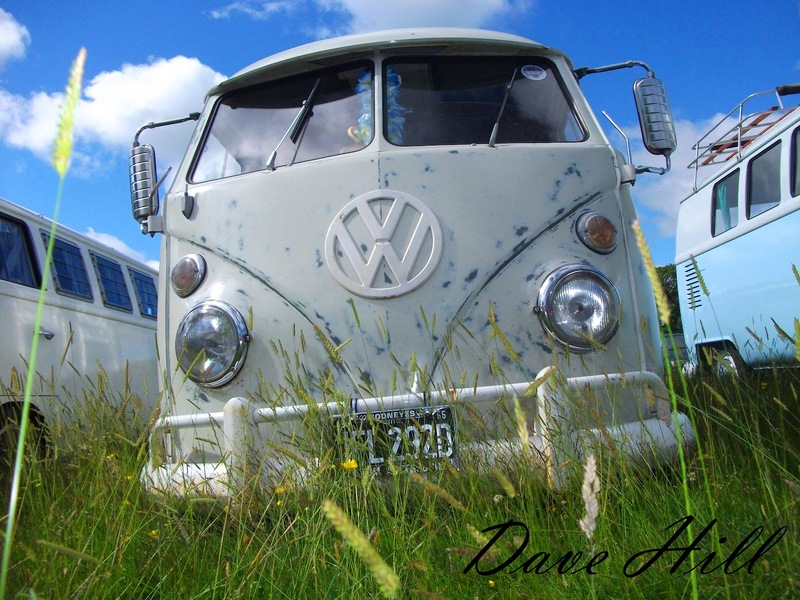 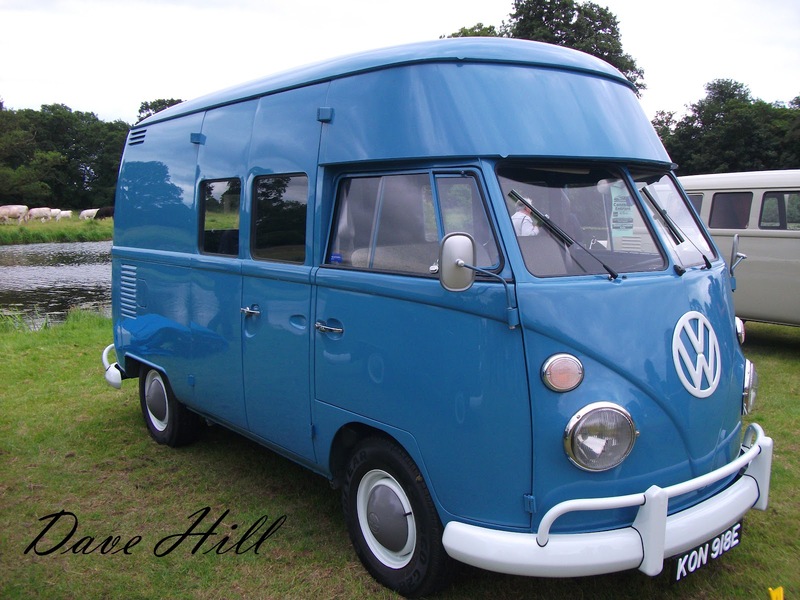 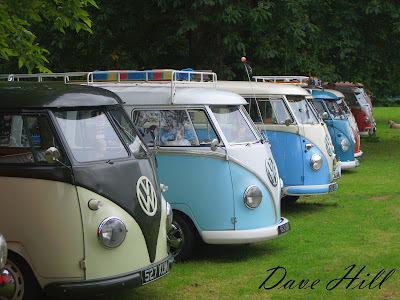 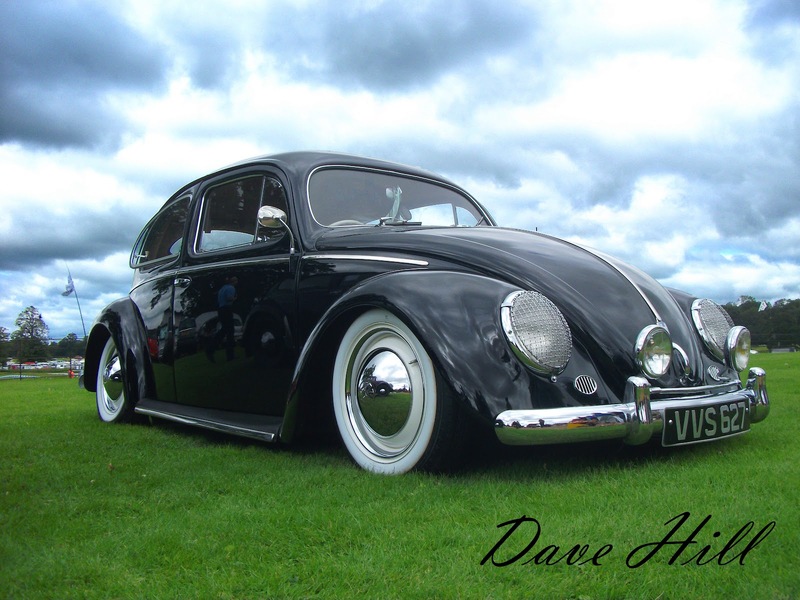 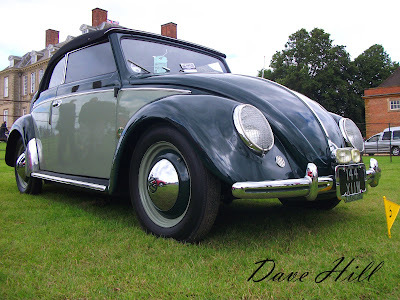 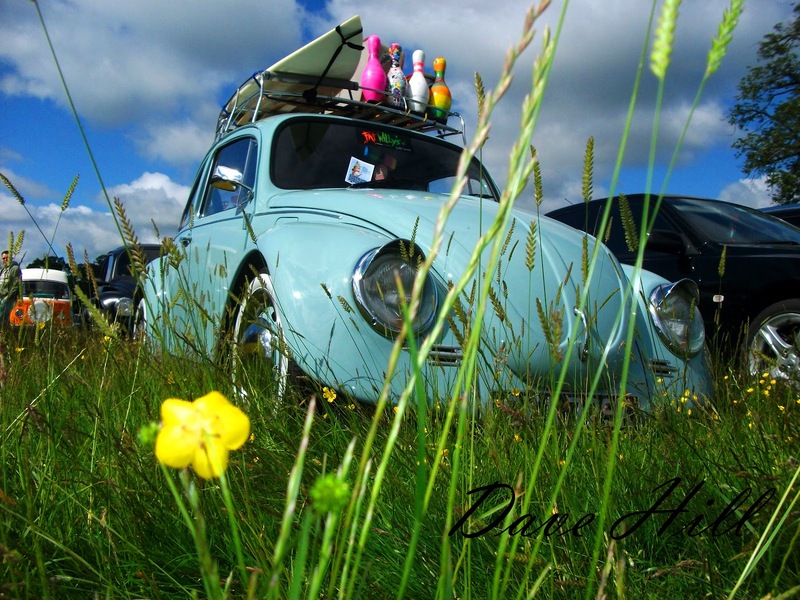 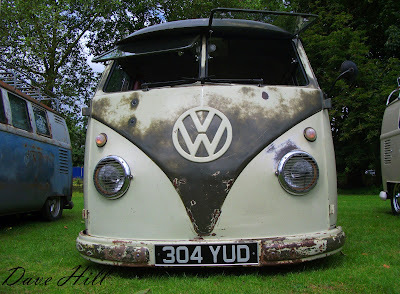 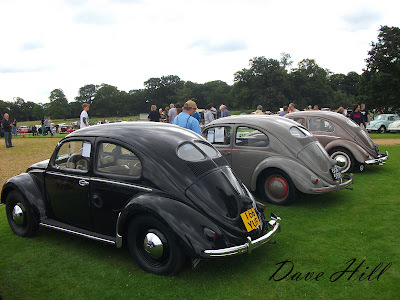 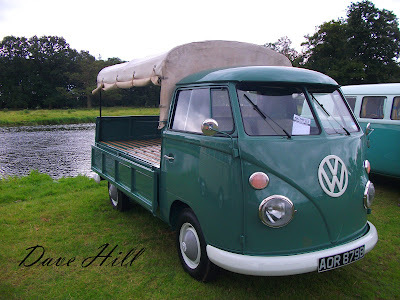 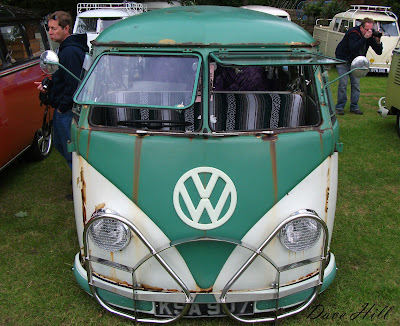 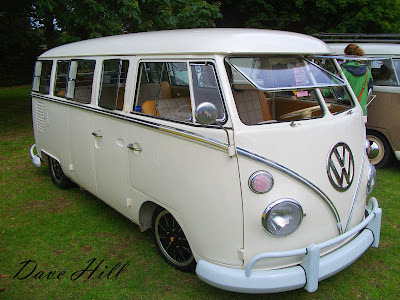 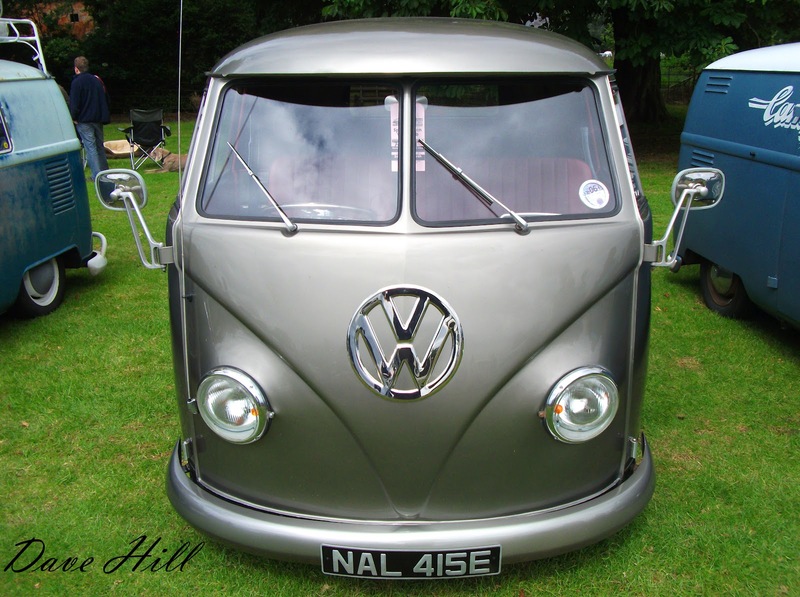 This year Stanford Hall looked a lot bigger with more Dubs spread all over the grounds in the glorious sunshine with lots of different traders for all your Volkswagen needs and a very large for sale area if you wanted one more dub to the collection (i was told no !! ) 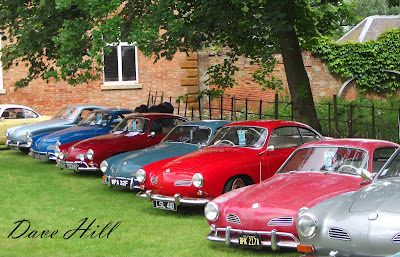 Also worth looking around the car park with some very kool rides parked up . There is even time for parents to chill out with a tea while the kids enter the Volkswagen drawing competition !! 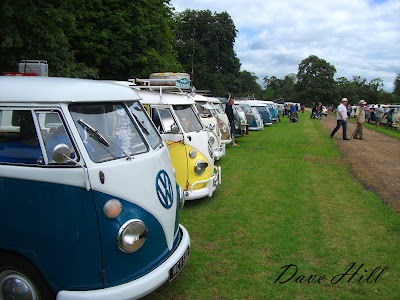 One for the calender next year, it's a must . 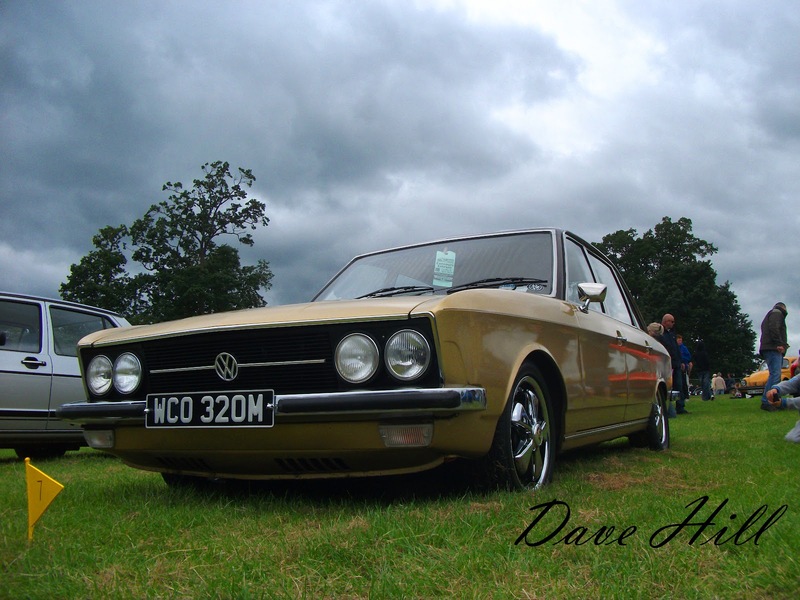 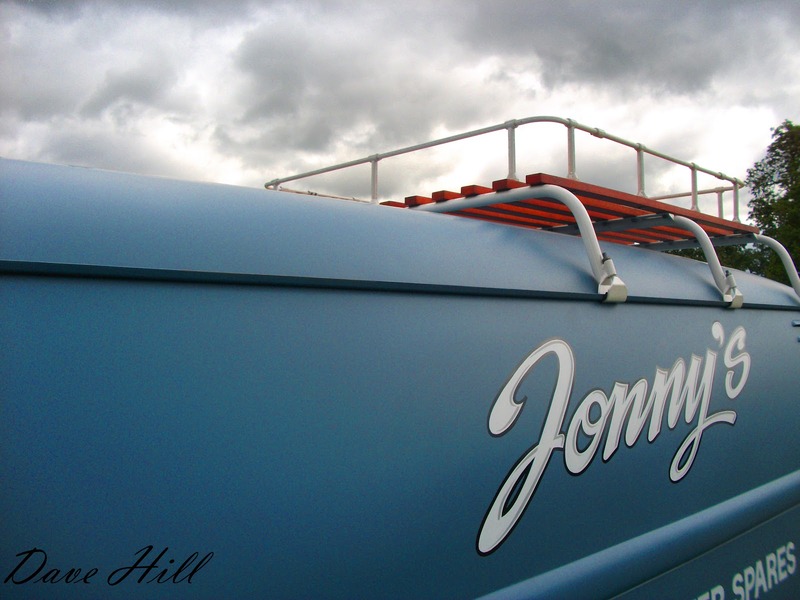 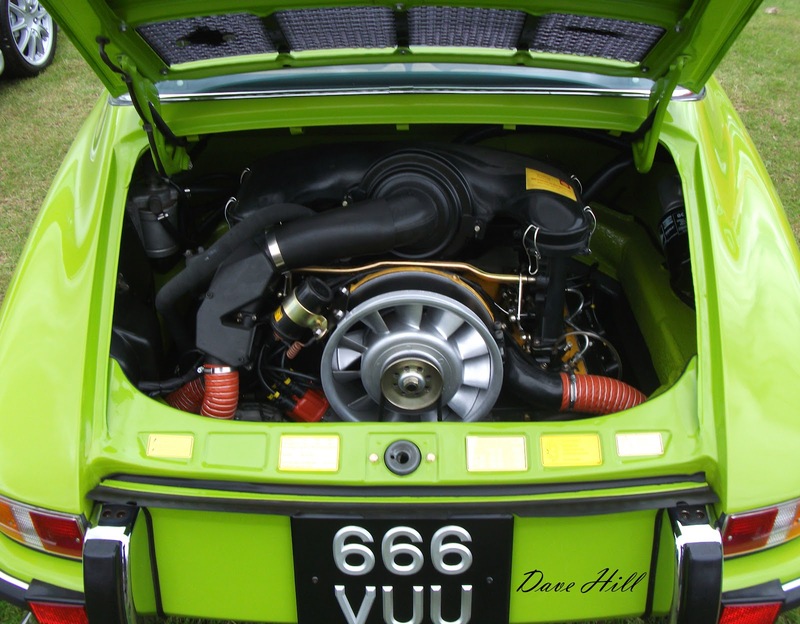 Words & Pictures courtesy of Dave Hill.